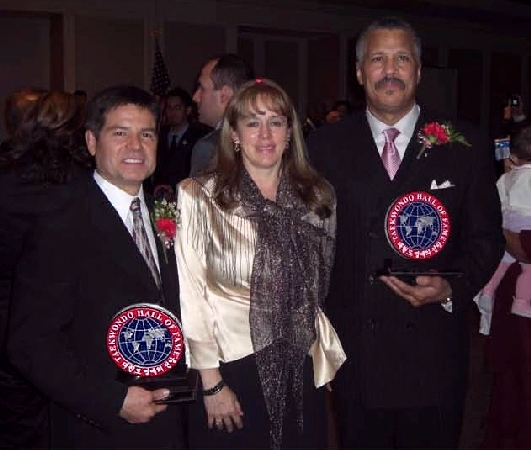 is Pilar Leguel 6th Dan, wife of World Champion Ramiro Guzman of Mexico. 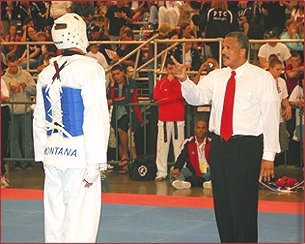 WTF and ITF World Taekwondo Championship events. 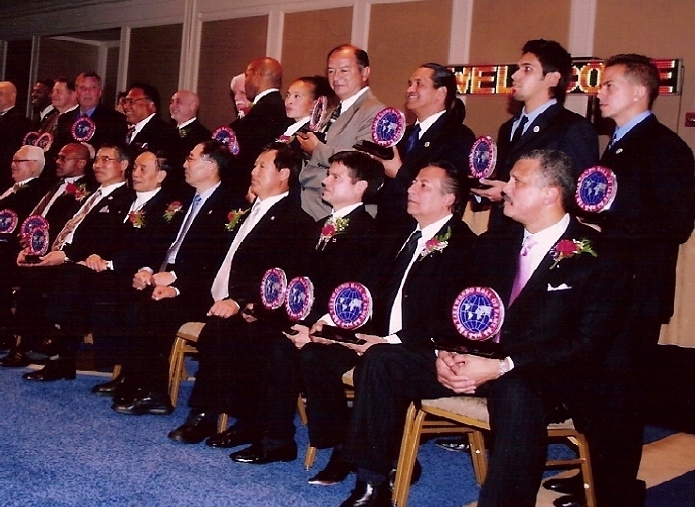 Chang Keun, GM Kong Young II, Master Ramiro Guzman, Master Benny Rivera, and GM John Holloway. 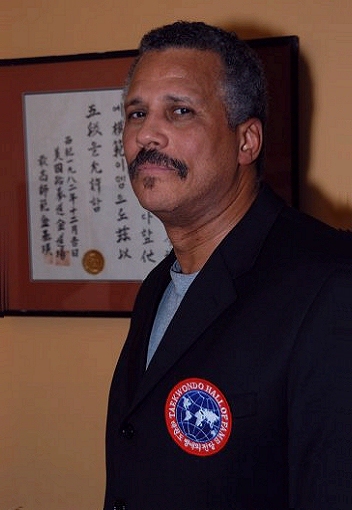 East Taekwondo in Silver Spring, MD. former Team Captain, and Champion. 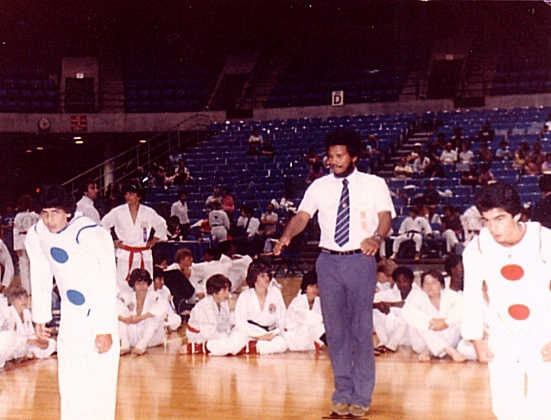 (1977, 1978, and 1979) World Championships. 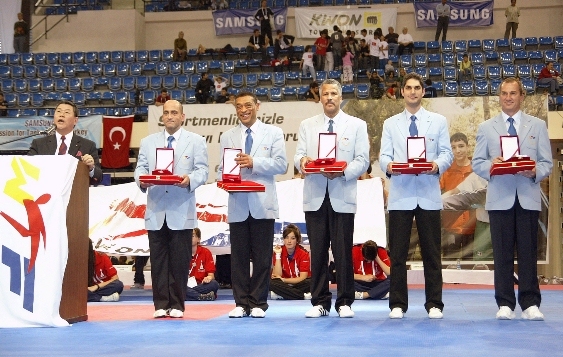 Junior Taekwondo Championships at the Halkapinar Sport Hall in Izmir, Turkey.